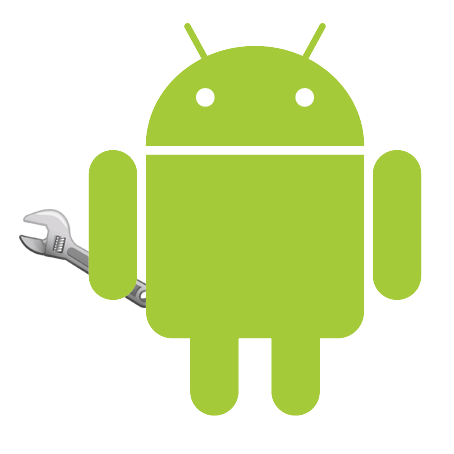 Looking to create a more versatile and powerful build system for Android developers, Google has been working on what is currently called "New Build System," a tool that aims to (one day) replace, unify, and build upon the functionality of Eclipse's ADT and Ant build systems. While the new build system is still in very early stages (just reaching build 0.1 today) and not yet ready to build ship-able apps, it's already proving useful. Our own Artem cites the ability to build both dev and production versions of apps simultaneously and the ability to use the same build process between ADT and Linux as signs that the project is already showing great potential. 1. I wanted to use Eclipse to build 2 versions of the app - 1 dev and 1 production. There's no easy way to do that with ADT. 2. I wanted to use the same build procedure with ADT and Linux - same thing, no way. The new build system looks like it'll solve these problems. It's worth noting that the system is based on gradle, which bills itself as "build automation evolved," able to combine "the power and flexibility of Ant with the dependency management and conventions of Maven into a more effective way to build." For now, Google is encouraging developers to "send feedback, lots of it," adding that the project is developed entirely in AOSP, meaning devs can get the source code and make their own contributions. Developers can also download a bundle of small projects that demonstrate some of the new system's abilities. For more information, and a list of the project's current limitations, just hit the source link below.